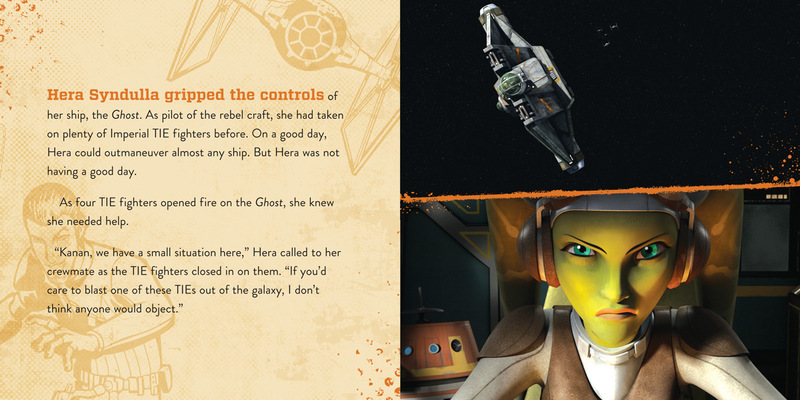 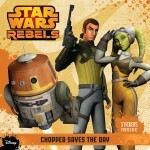 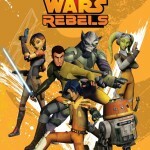 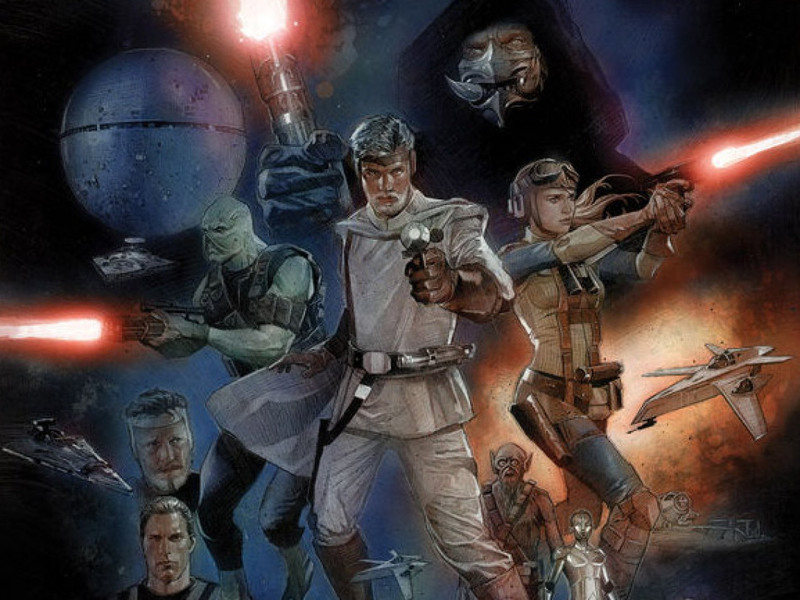 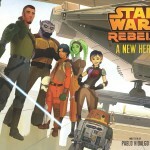 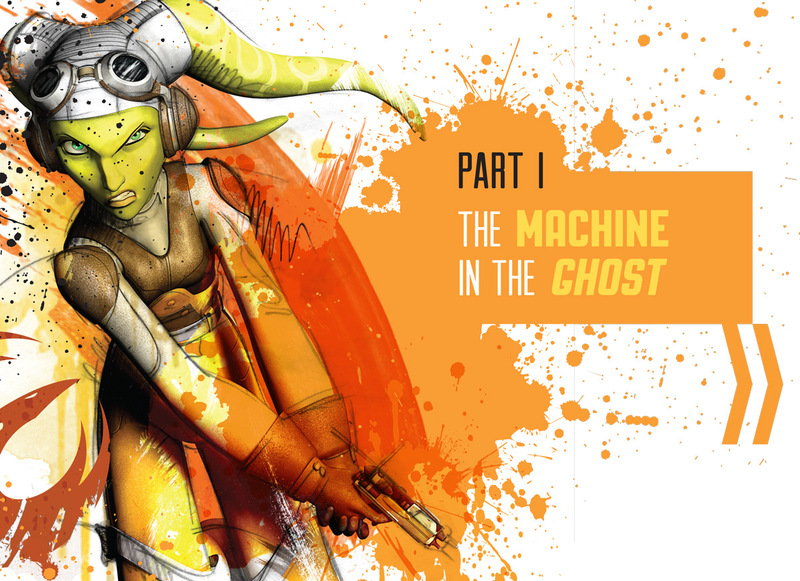 Want to learn more about the heroes and world of Star Wars Rebels? 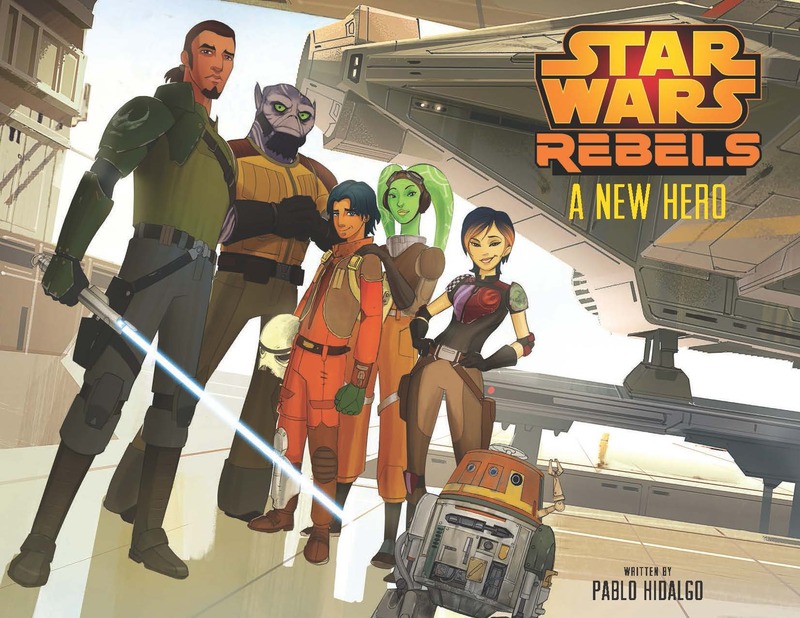 The first books exploring the highly-anticipated animated series have arrived — check out a special preview of each title below! 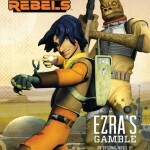 Meet Ezra and the Rebels Crew! 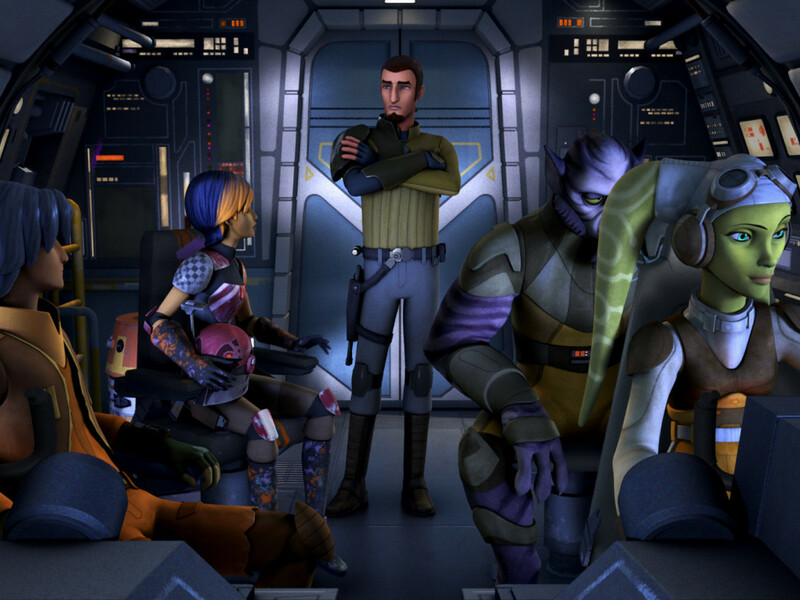 Your favorite Star Wars Rebels heroes are ready to fight the evil Empire! 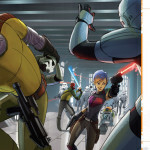 Kanan, Hera, and trusty old Chopper battle TIE fighters while Sabine uses her artistic talents to outsmart stormtroopers. 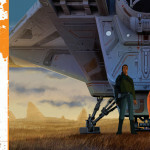 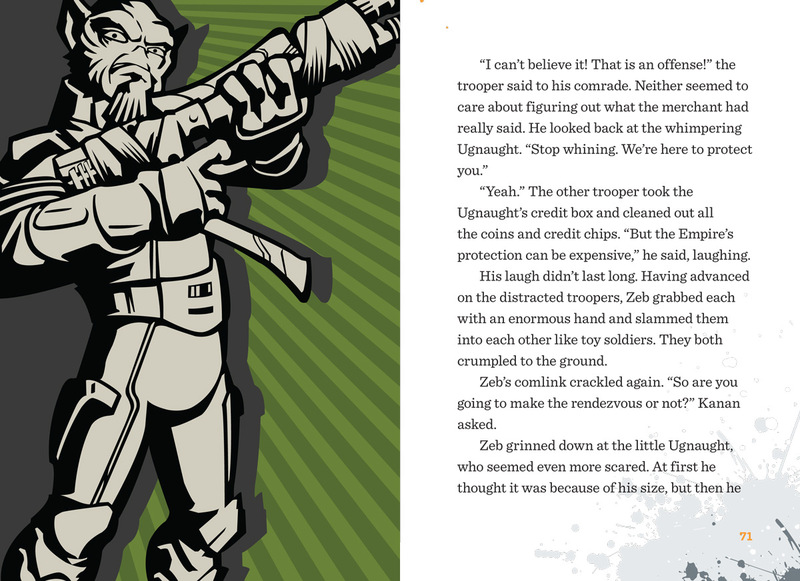 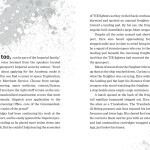 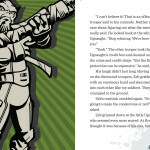 Zeb never misses an opportunity to take down troopers, and Ezra scores a special souvenir at the crash site of an Imperial fighter. 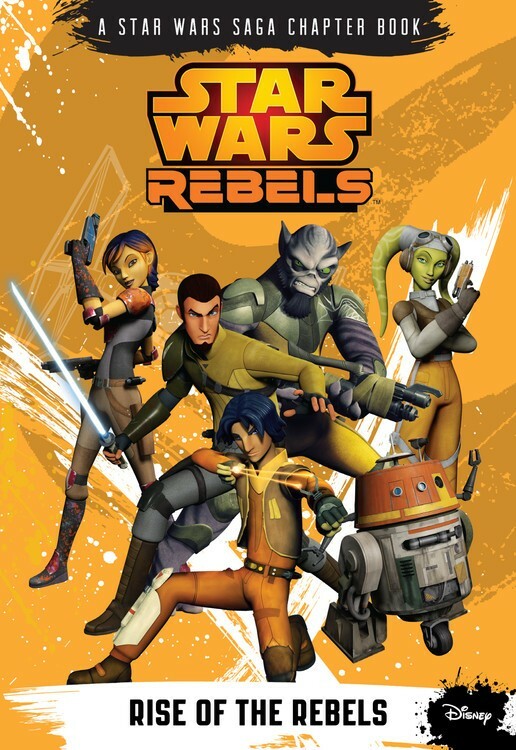 Fourteen-year-old Ezra Bridger lives alone on the Outer Rim planet of Lothal. 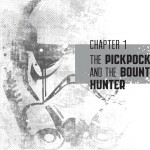 He fends for himself by picking up odd jobs and hustling the unsuspecting stormtrooper. 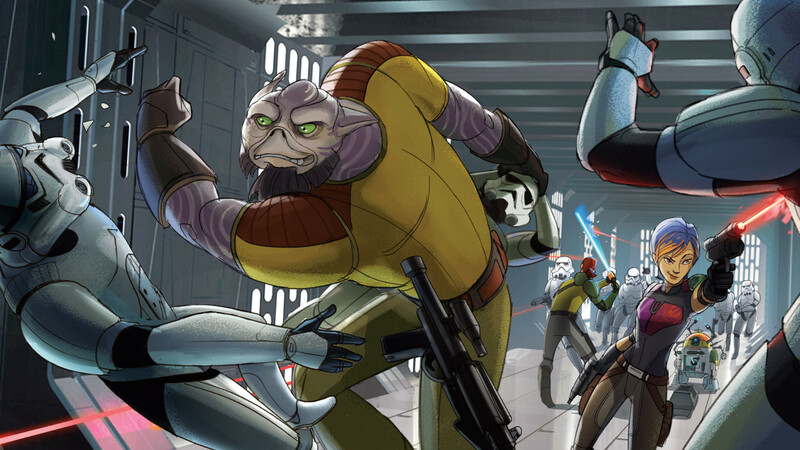 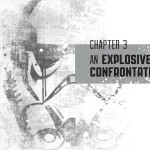 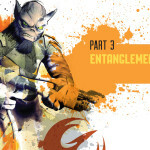 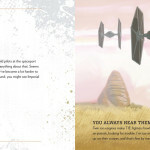 But when Arena Day arrives — an underground tournament where mighty beasts battle to the finish and all the swindlers, gamblers, and no-gooders come from all corners of the planet to make a profit — Ezra is whisked into an unlikely partnership with the fearsome bounty hunter Bossk and enmeshed in a high-stakes chase against an endless fleet of troopers. 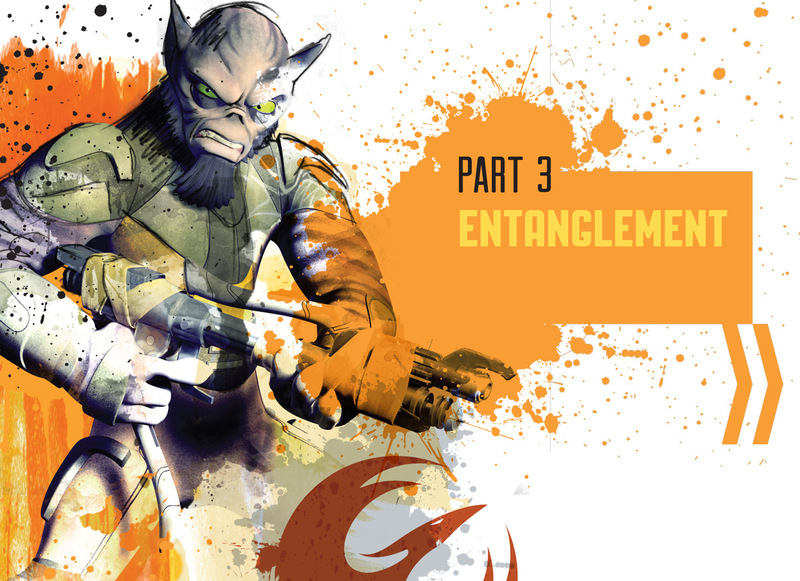 Ezra isn’t willing to trust anyone, but he soon learns that surviving doesn’t always mean just fending for himself. 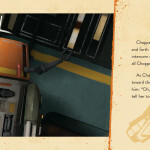 It’s tough to be a droid! 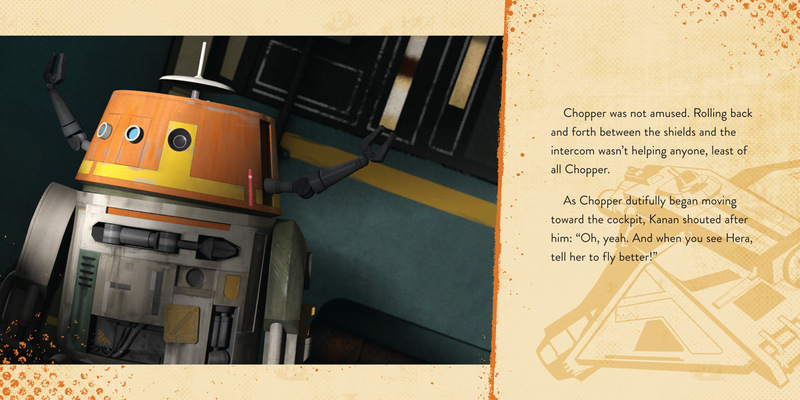 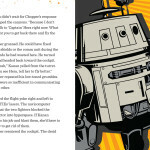 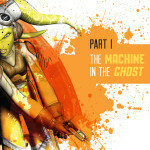 When TIE fighters attack the Ghost, it’s up to the cranky astromech droid, Chopper, to keep the ship together. 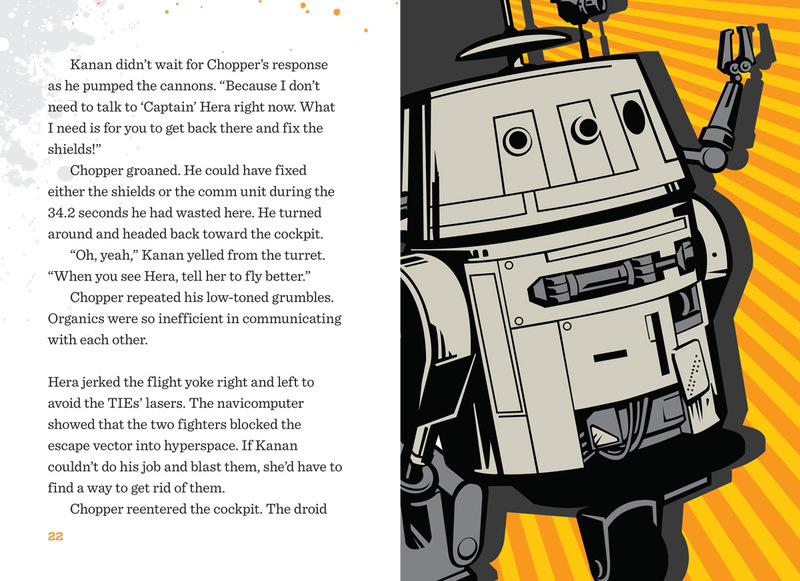 If only his crewmates would decide whether they want him to repair the shields or the intercom…or the shields…or the intercom. 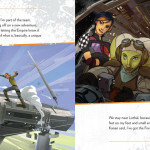 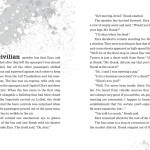 Meet the toughest, most street-smart kid on the planet Lothal. 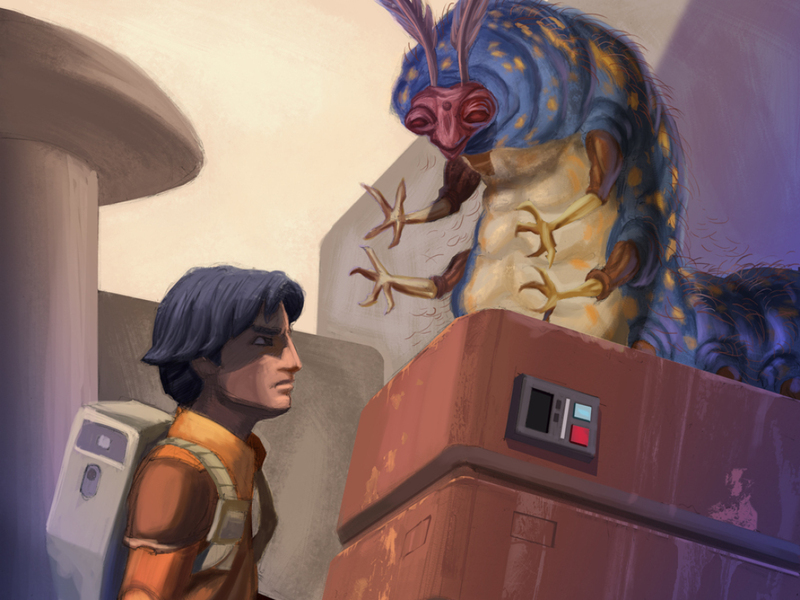 Ezra Bridger might not have much, but every day is an adventure when it comes to outwitting Imperial stormtroopers who have overrun his little corner of the galaxy’s Outer Rim. 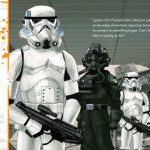 But the excitement of collecting trooper helmets and gadgets gets a little old when you’re all alone. 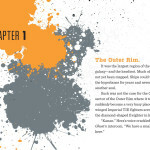 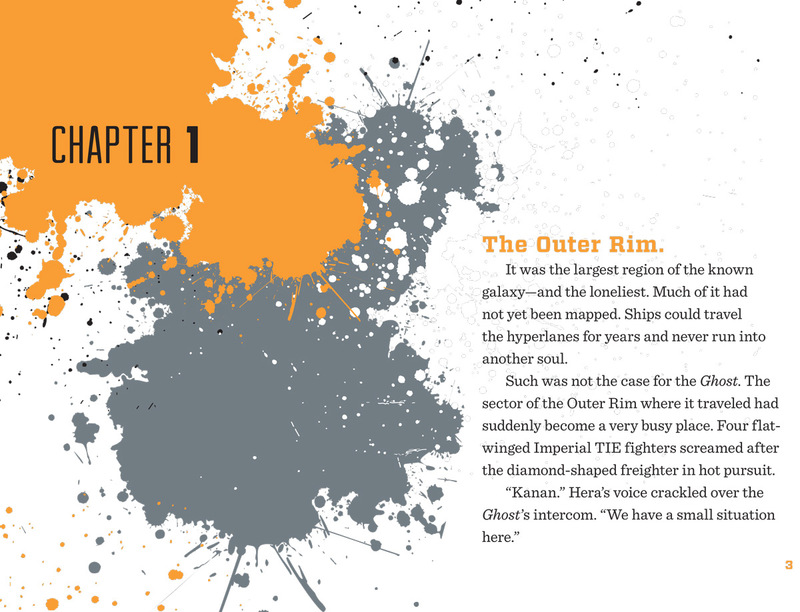 And it’s nothing compared to what Ezra discovers when he meets the rebels and goes on board their ship, the Ghost, for his first-ever outer space adventure! 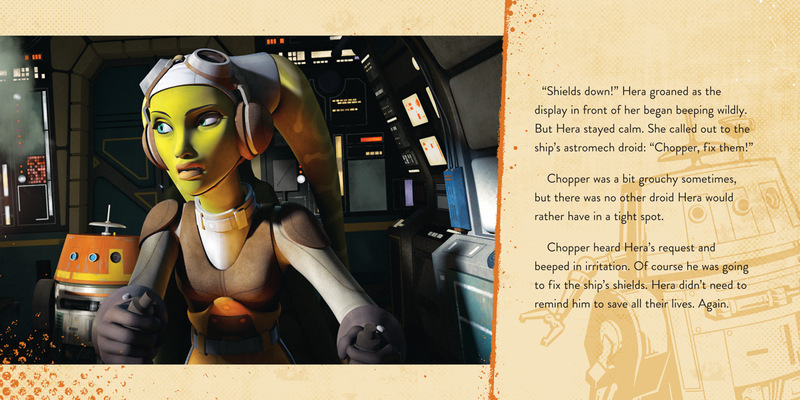 But joining the rebels isn’t all fun and games. 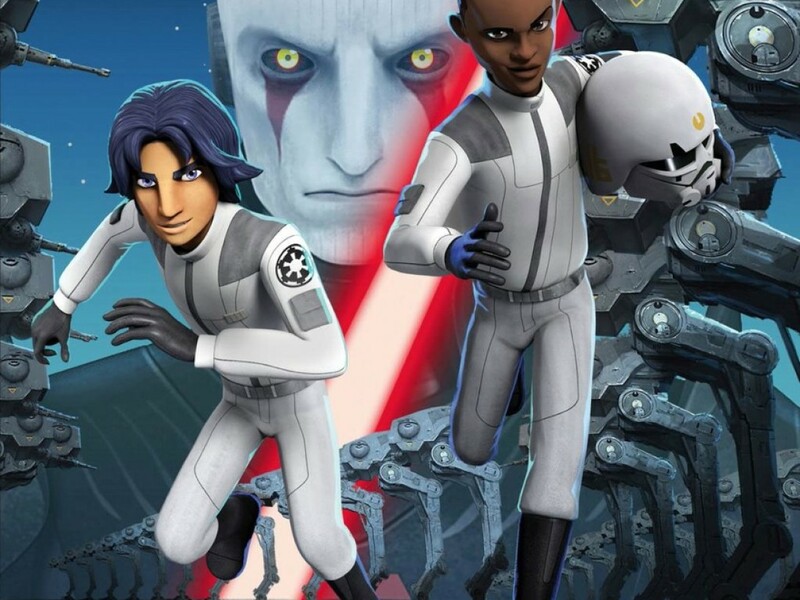 Ezra quickly realizes that his new friends need his help to take on the Empire just as much as he needs them to help him tap into the power of his true potential.